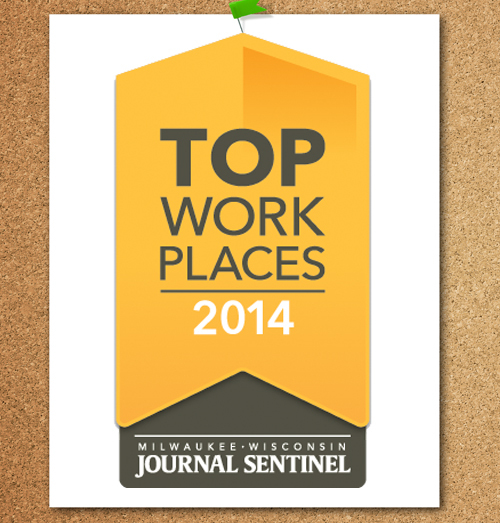 Inlanta Mortgage Partners - top workplace Archives - Inlanta Mortgage, Inc. The company’s platform supports high-producing professional partner offices with the latest technology and product menu focused on unsurpassed service and quality to both the consumers and employees. Inlanta takes pride in the highest level of honesty, integrity and ethics in all of its business dealings. It is a member of numerous state Mortgage Bankers Associations and Lenders One, the largest cooperative of mortgage bankers in the nation. Inlanta is an accredited member of the Better Business Bureau with an A+ rating. For more information about branch partnerships with Inlanta Mortgage, please call our Business Development team at 262-439-4260, email partners@inlanta.com or contact us today. Inlanta Mortgage is seeking mortgage professionals ready to take their business to the next level. With industry leading training programs, full-time marketing support, experienced funding, processing, and in-house underwriting staff – Inlanta Mortgage makes it possible for you to originate more, worry less. Inlanta Mortgage was named a Scotsman Guide 2012 Top Mortgage Lender ranking #57 in Top Overall Volume. To be eligible for consideration in Scotsman Guide’s Top Mortgage Lenders rankings, all loan volume had to be from mortgages on one-to-four-unit residential properties within the United States. No commercial or international loans were included. After receiving submissions, Scotsman Guide required written verification of top entrants’ volume from a certified public accountant, the chief financial officer at the company or a similar source. Inlanta Mortgage was also named to Mortgage Executive Magazine’s “Top 100 Mortgage Companies in America in 2012”. In addition to being on the top mortgage company list, five Inlanta loan officers made the magazine’s top 1% of mortgage originators in America in 2012. Branch Manager Dennis DeGrave, Branch Manager Jim Snyder and Loan Officer Steve Kern, from the Pewaukee, Wis. branch made the list. Also listed were two loan officers from the Overland Park branch, Loan Officer Cindy Laffey and Loan Officer Tom Rosberg. John Knowlton, founder of Inlanta Mortgage, believes honesty and employee satisfaction to be his recipe for success. 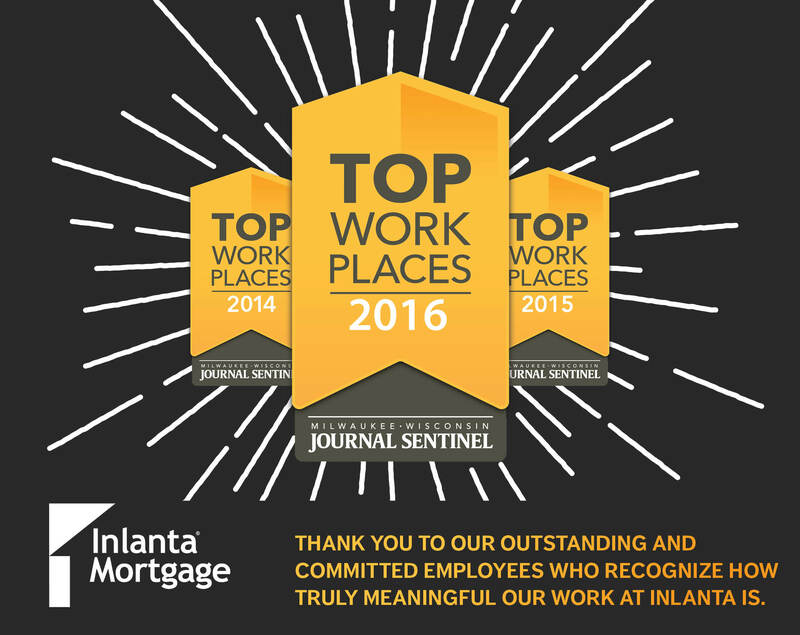 Inlanta’s committment to honesty and integrity led rise to Inlanta Mortgage employees voting their workplace as a Top Workplace in 2012. According to the Scotsman Guide’s Top Originators 2012, Laura Leonhard from Marshfield, Wisconsin is the #1 USDA lender in the country. Inlanta takes pride in providing the highest level of honesty, integrity and ethics in all its business dealings. It is a member of the Mortgage Bankers Associations, numerous state bankers associations and Lenders One, the largest cooperative of mortgage bankers in the nation. Inlanta is an accredited member of the Better Business Bureau with an A+ rating. For more information, please call Inlanta Mortgage at 262-439-4260, email partners@inlanta.com or visit the company’s website at www.inlanta.com.